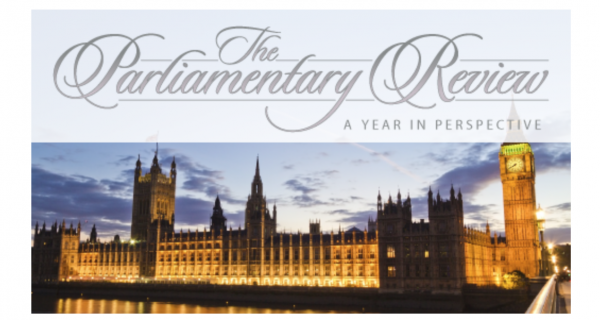 We are delighted to announce that the 2017 Parliamentary Review was officially published this week. Blue Sky Financial Planning features alongside the Prime Minister and a small number of outstanding organisations in a document that looks back on the year in industry and Westminster. The main aim of the Review is to showcase best practice as a learning tool to the public and private sector. 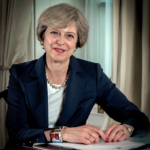 The Prime Minister commented that “this year’s Parliamentary Review follows a significant year in British politics” and this is reflected in the articles from leading journalists and best-practice representatives alike. Owner and Managing Director of Blue Sky Financial Planning, Gary Neild, stated “we are delighted to be chosen to contribute in this way. We have always been committed to delivering the best possible outcomes for our clients and have continually reinvested to improve efficiencies and to enhance our service. I’m a great believer that a culture defines an organisation and being one of only 14 companies chosen across the UK is testimony to the hard work and commitment from the Blue Sky team”. 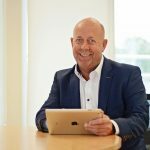 Gary added “to receive this level of recognition and to be categorised as leading the way in Financial Planning, is a tremendous achievement for us”. 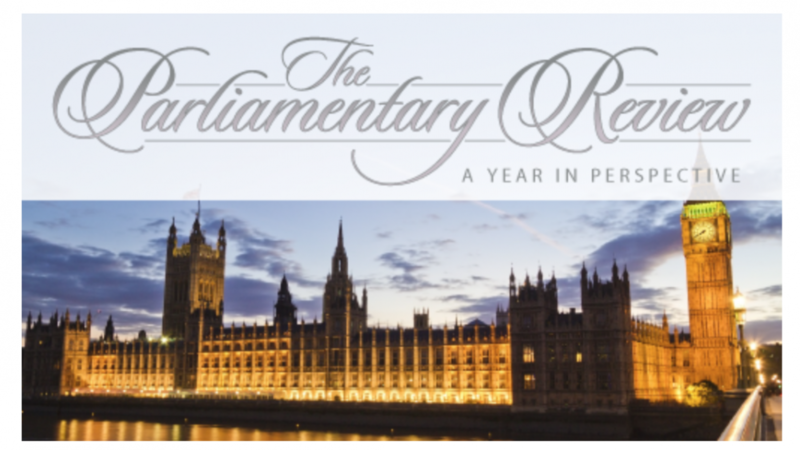 An e-copy of The Parliamentary Review can be viewed here or by clicking the image below.